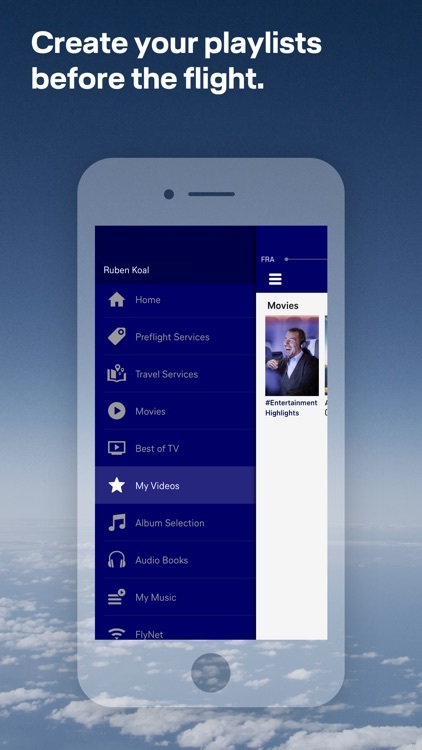 With the A350 Companion app you can extend your Lufthansa Entertainment experience into a new digital dimension. 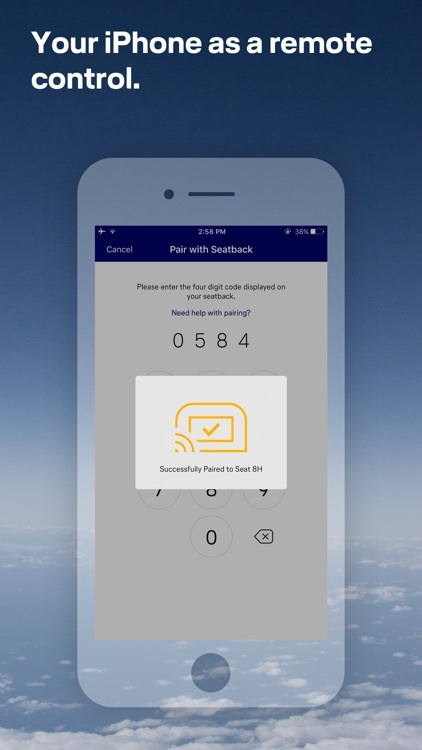 Easily control your seat screen with your own smartphone or tablet and choose from a constantly updated and ever-changing range of movies, audiobooks, music and more. 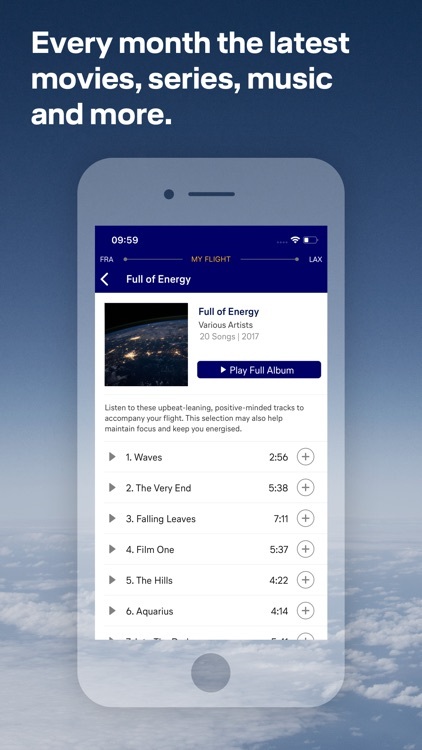 Create your own playlists from the comfort of your couch in the A350 Companion App before the flight. 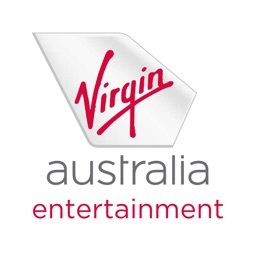 Your selection will be synchronized with the onboard entertainment program as soon as you connect to your in-seat screen. 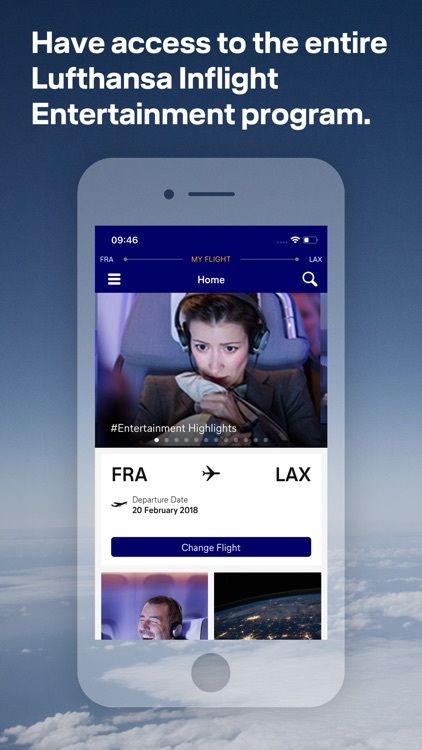 The A350 Companion app also provides up-to-date flight information and the location of your flight on a moving map. 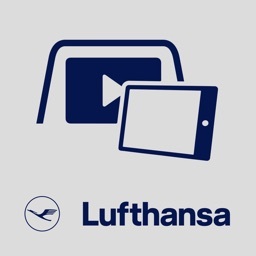 What do you need to do - once you are onboard your A350 flight, connect to the Telekom_FlyNet hotspot, launch the A350 Companion App, connect your device to the in-seat screen, and sync - done. 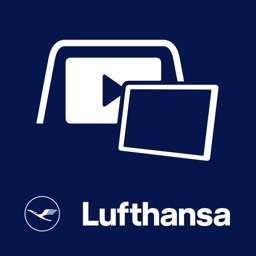 Please note that this app is only for flights on the Lufthansa A350. 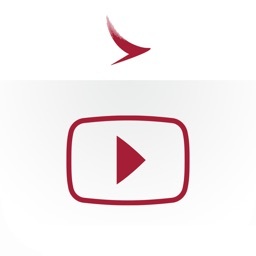 The A350 is used on flights from Munich to Delhi, Mumbai, Beijing, Singapore or Boston. 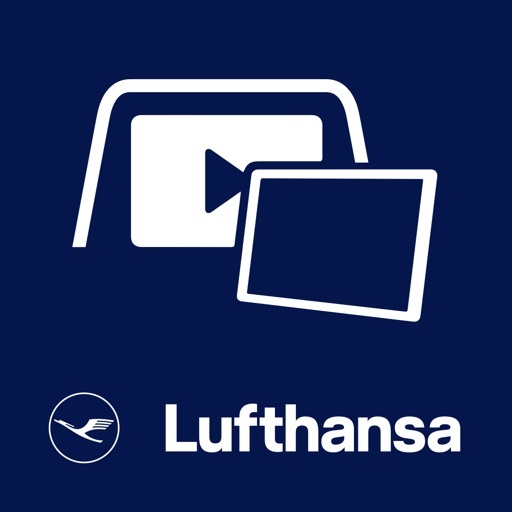 Whether you have booked a flight with the Lufthansa A350 can be seen in the booking or the preflight e-mail using the A350 symbol. 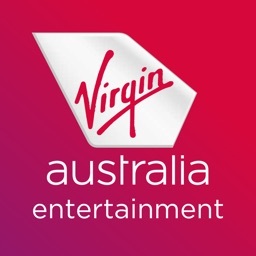 For Lufthansa flights with other types of aircraft, for example the Boeing 747-800 or the Airbus A330 / 340, you need a different version of the Entertainment App. 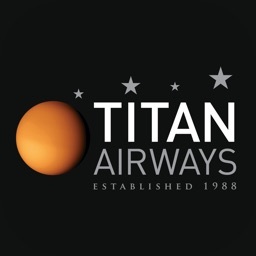 These can be found in the App Store under the same name with a gray app icon.